BakeryBits Ltd will only send you e-mails that are deemed relevant to you based upon your e-mail subscription criteria. Presently, BakeryBits Ltd only e-mails newsletters to subscribed users, and sends transactional e-mails through our store. Our newsletter will provide you the option to stop your e-mail subscription, which will instruct BakeryBits Ltd to remove you from our newsletter mailing list. Our newsletters will include an opt-out notice and unsubscribe link at the footer of the message. This notice will contain instructions for you to follow in order to opt-out from receiving further newsletters from us. Recipients have the ability to stop receiving e-mails from BakeryBits Ltd at any time. 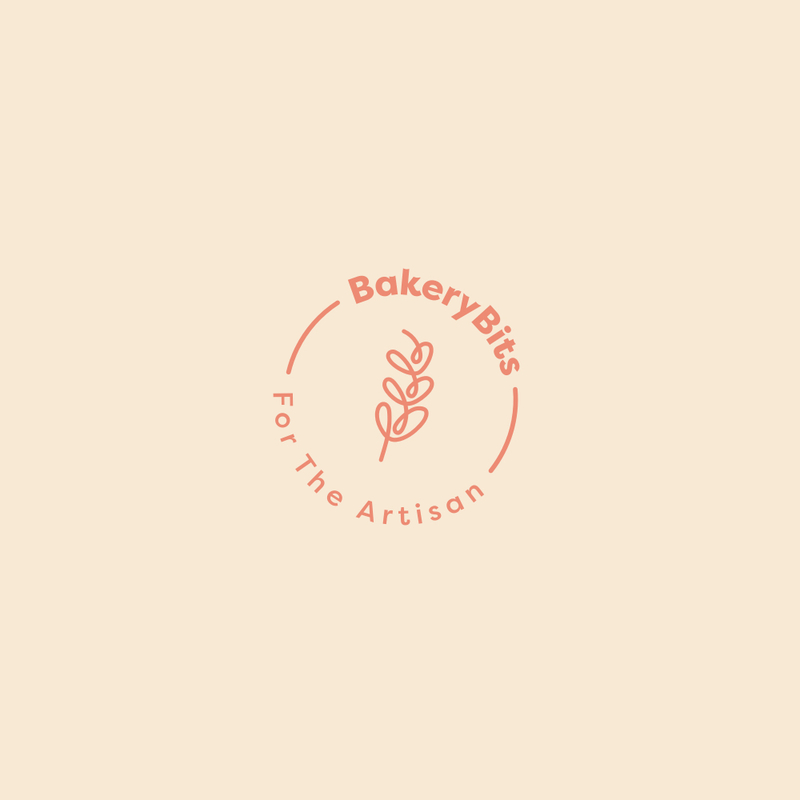 In the event you find our newsletters are no longer relevant to you based on your needs, you may directly unsubscribe by emailing support@bakerybits.co.uk, from your email, with the subject title "unsubscribe". You can also disable your newsletter subscription by logging into your account at bakerybits.co.uk and choosing the option to disable. You can opt in to our newsletters by registering on this page and then opting to receive our newsletters. You may also opt in to the BakeryBits Ltd newsletter by logging in to your account and selecting the option to receive newsletters.